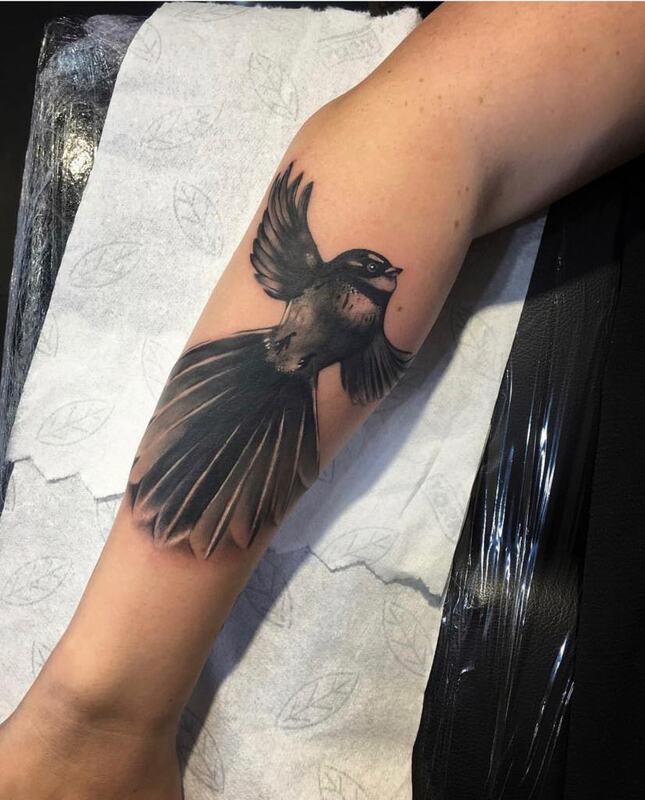 Jay joined our studio back in August after previously been working in Perth for the last few years. 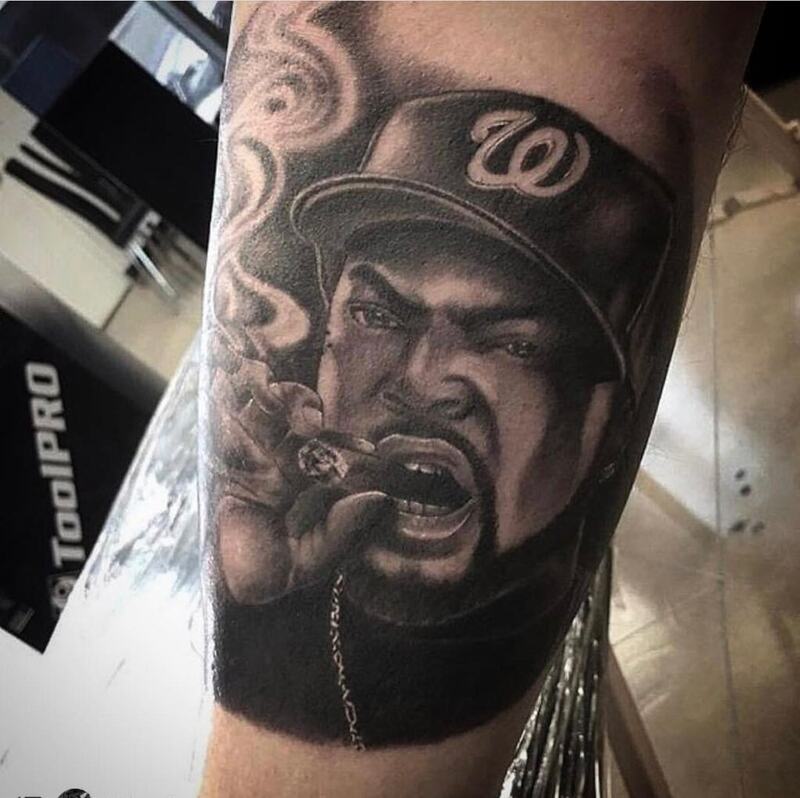 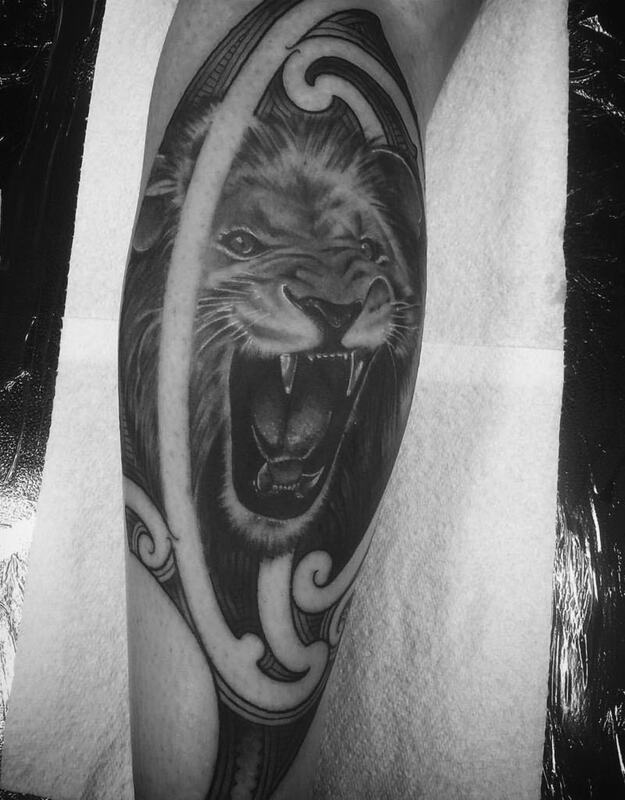 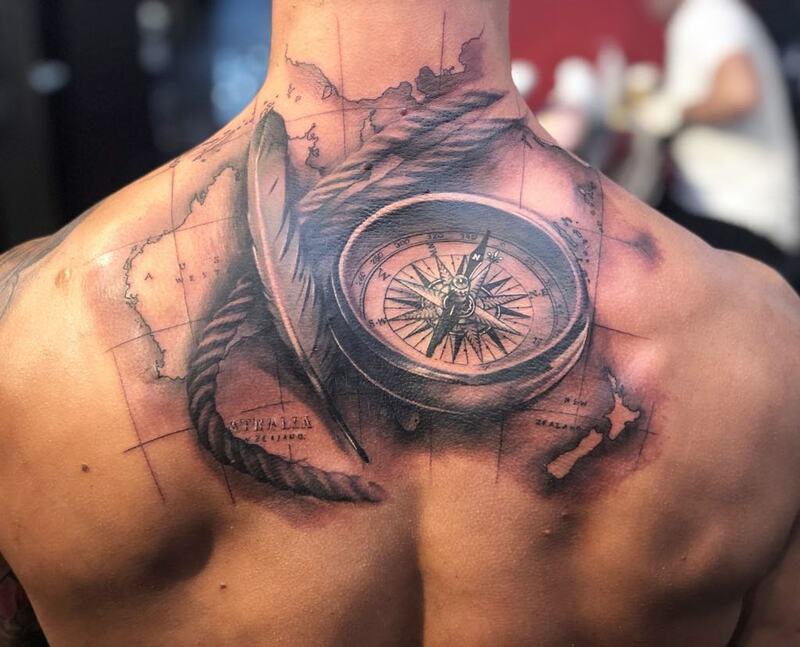 With more then 10 years tattoo experience under his belt he is one of the most versatile artist we have in the studio. 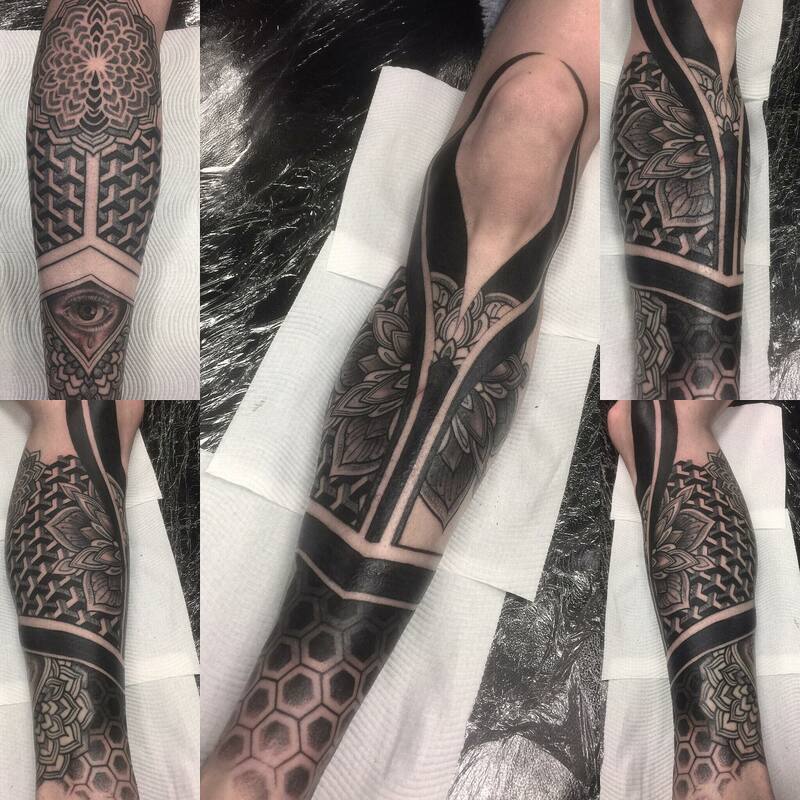 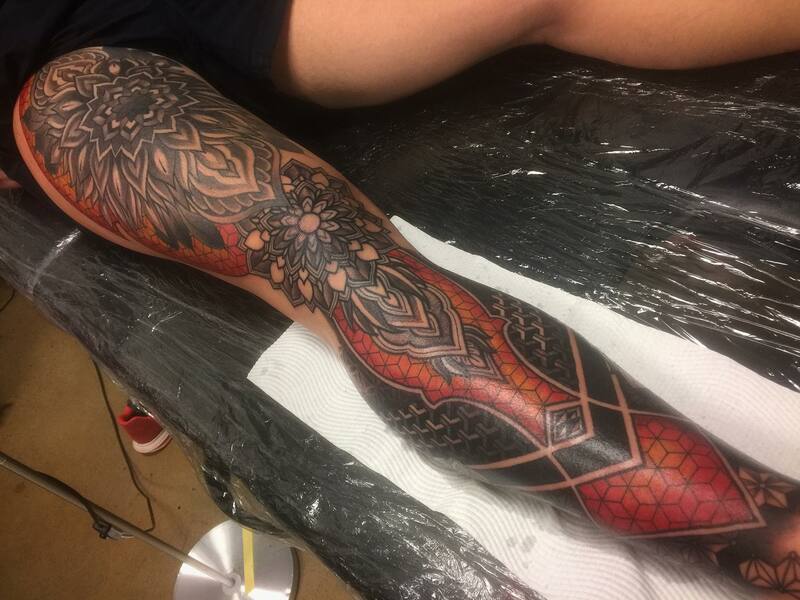 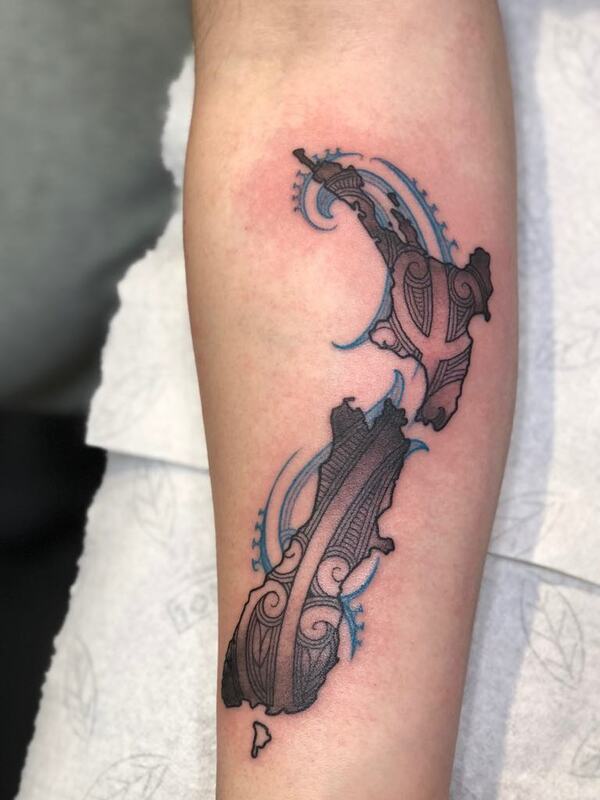 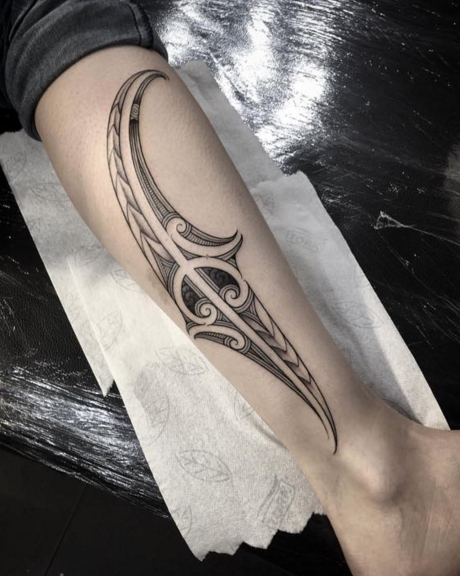 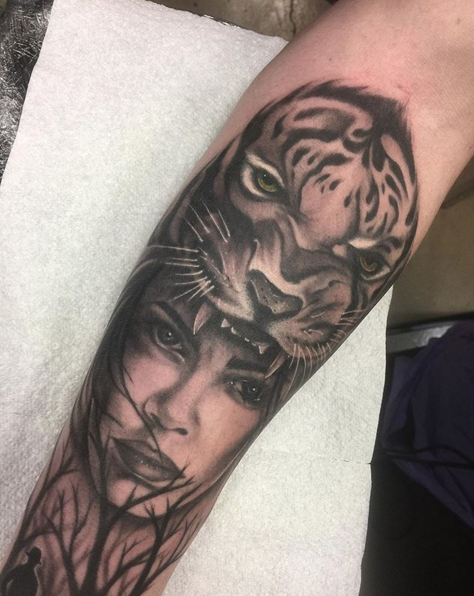 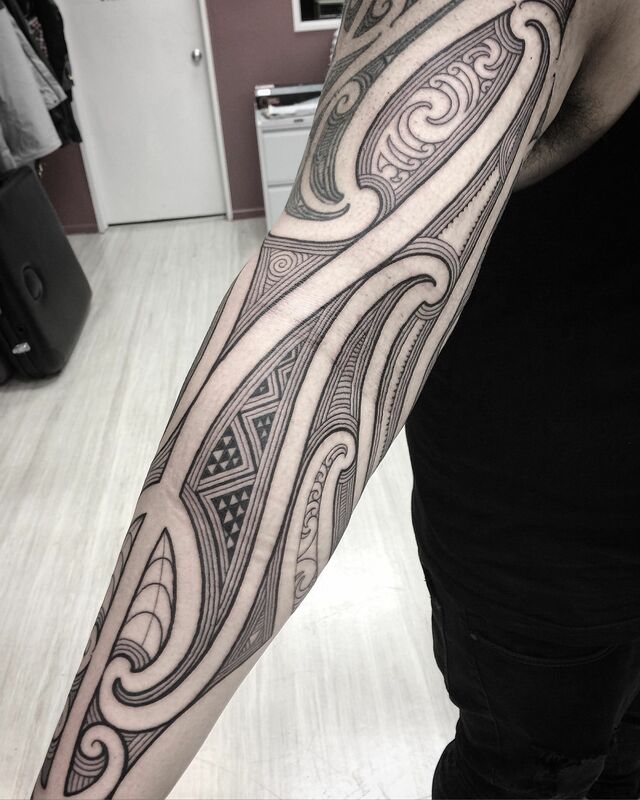 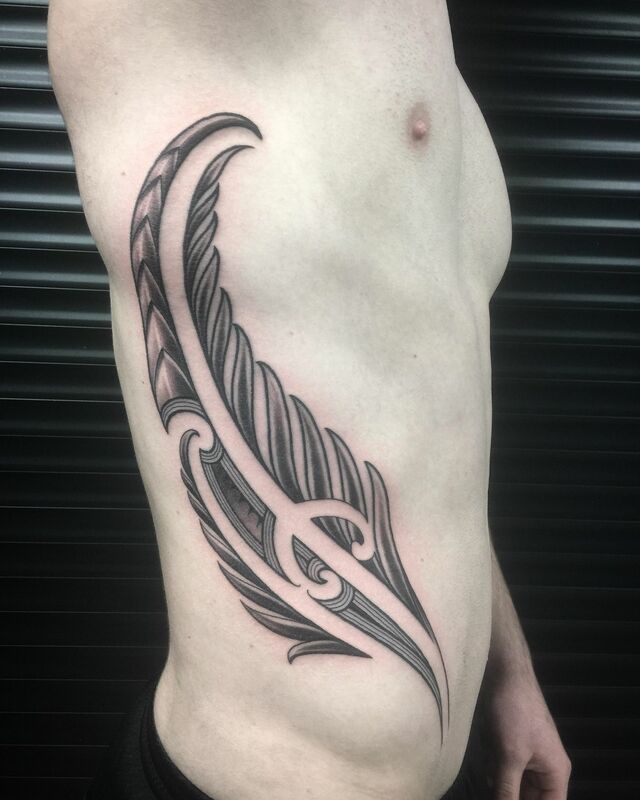 With he amazingly clean lines and attention to detail he creates some beautiful Ta Moko pieces.